Barcelona has quickly become a top destination for artists, innovators, start-ups and digital nomads to come to work, enjoy the beach, cultural activities and nightlife. To meet the demand of this growing popularity among creatives and freelancers, collaborative work spaces are popping up all across town. 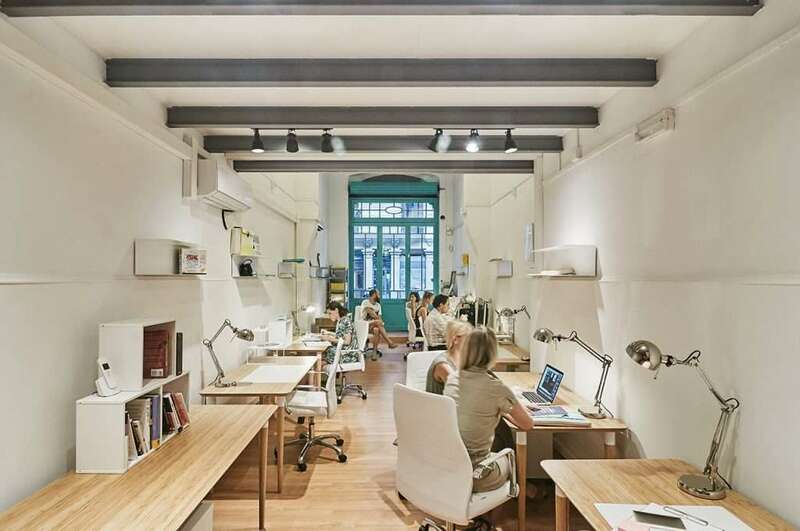 Here is our list of the top coworking spaces in Barcelona for creative entrepreneurs in 2019. We have provided the monthly rate as a reference point, but all coworking spaces offer daily rates, and some also have hourly rates.  If you have additional input or feedback about coworking spaces in Barcelona, please tell us about it in the comments section. We will do our best to keep this list updated!  Monthly full-time pricing: Get in touch! What makes it special? This space is all about sustainability and zero waste! In 2017 ApocApoc opened their new space in the @22 Poblenou district of Barcelona. Apocapoc NEST aims to welcome up to 80 permanent members and a total community of 150 members in a space of 1500 m2 that conserves the industrial heritage and restores natural biodiversity. 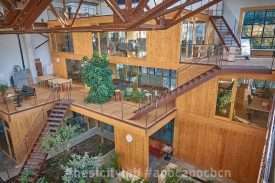 Located in an old foundry with a LEED Platinum certification, the space includes 400 m2 of permaculture space with an edible forest, a urban farm with aeroponic towers, a yoga and mindfulness space, a media center, an industrial vegetarian kitchen, a wellness space and a coworking for craft entrepreneurs, startups and small companies. Negative points? None that we know of. What makes it special? Creative community and a dynamic event calendar. MOB offers tons of options for space distribution for individuals or teams. The space is an old textile factory distributed over 1000m2. 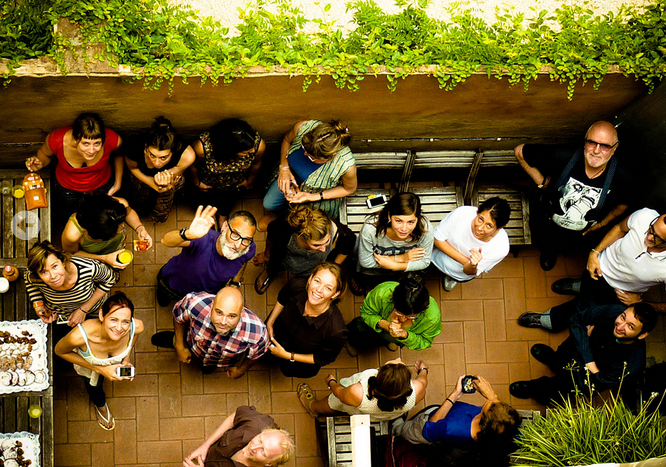 With flexible seating options you can choose a new neighbor every day to get to know more creatives in Barcelona and explore options for collaboration. The ample meeting rooms and event space are perfect for workshops, brainstorming sessions, presentations and performance. The FabCafe forms part of a global family of FabCafes (Tokyo, Taipei, Bangkok). It’s a digital fabrication lab with 3D printers and Trotec laser cutter. There's an on-site cafe, skype room, chill-out area, and more. What makes it special? 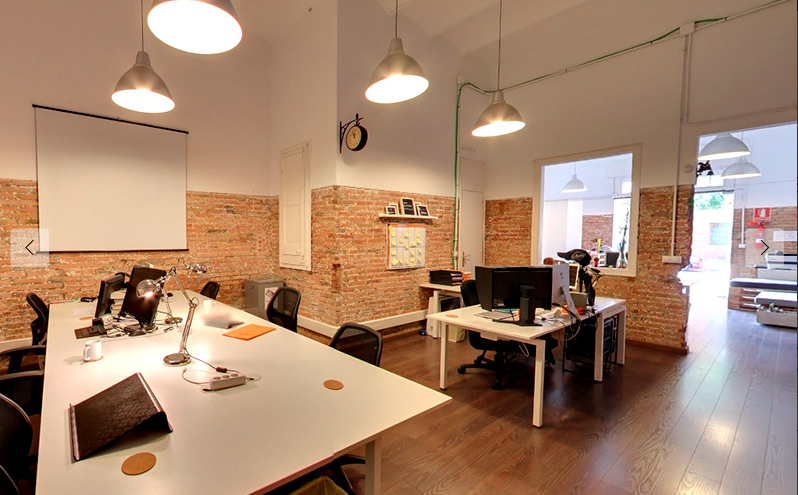 One of the largest and most well-known coworking spaces in Barcelona. Bethouse boasts 2000m2 distributed over 6 floors and 5 terraces. The cafe on the main floor is a large, open space with flexible working options. From there, each floor has a different look and feel as well as different amenities. There are many private rooms, big and small, for meetings and private calls. Small “casitas” (cottages) provide a more intimate workspace and the “taller” (workshop) provides a space for makers to do their more hands-on projects. The rooftop terrace is a great spot to catch some views of the city. Negative points? There are a lot of people working here and the meeting rooms and calling booths can get busy. What makes it special? Tools for techies. BASE is a new coworking space curated by Noumena, a Barcelona based company where computational design meets digital manufacturing, robotics, design, and wearable technology. Coworking at BASE offers packages which are adjust to your needs, whether you work full-time or you have a flexible schedule. BASE is a place where coworkers can organized exhibitions, workshops, meetups to build up networks.  They can host events and help you to share your knowledge. BASE hosts the WASP HUB. 3D print center. Through workshops and seminars focused on 3D printing, they offer the possibility to develop and prototype personalized design projects. Negative points? No 24/7 access. Working hours are Monday–Friday 9:00 – 20:00. What makes it special? An innovative zero waste work space. TransfoLAB BCN is a shared space dedicated to the creative professionals in Barcelona focused on design, innovation, production and experimentation with waste, circular economy and environmental sustainability. 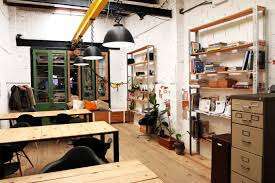 Basically we offer the space and support to makers, designers, architects, artists, DIY hobbyists and creative enthusiasts looking for an environment to develop and design their ideas or projects. We offer support throughout the whole life cycle of the projects, including conception, planning, prototyping, production and promotion. Negative points? No 24/7 access. What makes it special? Maui has a laid-back, international atmosphere. Located on a quiet street right off the Rambla de Poble Nou, you just have to cross the street to arrive to get to the park and the beach. Coworkers here often go for a swim, paddle, picnic or game of volleyball to unwind after a long day or soak up some sun on their lunch break. There are rooms available for small teams or individual desks. Maui also offers yoga classes, paddle boards for rent, and a shower to use when coming in from the beach. Negative points? While Maui has a nice sea breeze, they do not have AC. What makes it special? Coworking and music, together in one space. CoMusicWork offers different rates and access options. All of their offers include access to the coworking space, the meeting room, the multipurpose room, the music rehearsal room, the kitchenette and the terrace. Their event room is a bright 70m2 space equipped with projector, sound system, wifi and anything you might need. A perfect place for your presentations, talks, workshops, etc. What makes it special? Modern and practical. 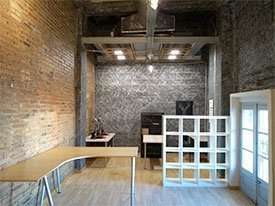 Cahoot is in a newly refurnished industrial space in the Sant Antoni district. Located right next to the new market, Placa Universitat and the Old Town. With 800 square meters over two levels, they offer private offices, fixed desks and hot desks, meeting rooms and event/conference venues. Amenities include private phone booths, mail and package handling, daily cleaning, meeting rooms and an indoor garden. What makes it special? An oasis of creative chaos. La Vaca is a work space with cafe-chill vibes and an international community of freelancers, entrepreneurs and digital nomads. La Vaca is located in an old converted dairy. It's a space that can adapt to many styles of working. You can focus, have a meeting or a listen to music, watch a movie, play billiards and video games. Community connections are promoted by fun weekly events and "afterworks". What makes it special? It's an international hub. 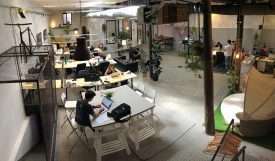 With 18 campuses spread across Europe and 3500 members in the Talent Garden club, this coworking space is more like an incubator for startups and digital entrepreneurs than simply a shared work space: "We support the corporate world to innovate by helping them bring the latest digital trends and technologies into their businesses. We also share our expertise in collaborative working design and corporate culture."  TAG offers networking sessions, workshops, master classes, hackathons and bootcamps. What makes it special? This space captures the essence of Barcelona's Historic Center. Espai Born is a coworking space and creative hub situated on the ground floor of an old bakery in the historic center of Barcelona. The multidisciplinary space was carefully renovated by interior designers to preserve the history and charm. They have a library and arcade games to keep you busy during your breaks and the creative coworkers like to arrange parties and networking events. They offer access to a printer and meeting rooms as well as 24/7 access. 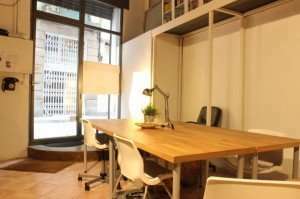 More locations: CREC also offers individual offices in Eixample for groups & teams. What makes it special? More space means more options! CREC boasts conference and formation rooms, a photo studio, therapy room and seating areas to relax, kitchens, etc. More than 200 people work here and pets are welcome to join as well. Due to their large community and collaborators, there are a few more perks, like: always cold Moritz in the fridge and discounts at gyms, Apple store, rental cars and more. Negative points? No 24/7 access. Working hours are Monday–Friday 8:00 – 21:00. What makes it special? Hangar is an ideal spot for image, video and sound production, programming, streaming, and interactive labs. 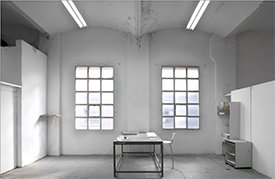 Hangar is a centre for art research and production, offering support to artists. They're opening new space for co-working, destined to give support to freelance professionals and independent cultural projects. They have several multi-purpose spaces which can be used for a wide variety of purposes such as rehearsals, film shooting, presentations and others. Hangar also has a stock of video and photography equipment which can be hired for art projects. What makes it special? A work environment with fun, food and games. 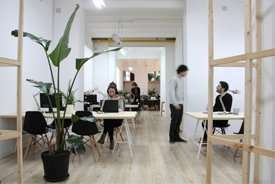 Transforma bcn is a popular coworking space with their very own bar/restaurant where coworkers get a discount on drinks and Mediterranean Market Cuisine (menu del día only 7 euros). Other perks include a ping pong table, hammocks and comfy sofas / chill-out area. They organize events that support their coworkers’ activities, such as art exhibitions, artistic projects and workshops. With 80 workstations this is a place of collaboration, creativity, innovation, participation and optimism. Dogs are welcome too! Negative points? No 24/7 access. You can request to use the space on Saturdays and working hours are Monday–Friday 9:00 – 21:00. What makes it special? A perfect fit for the trendy Born District. 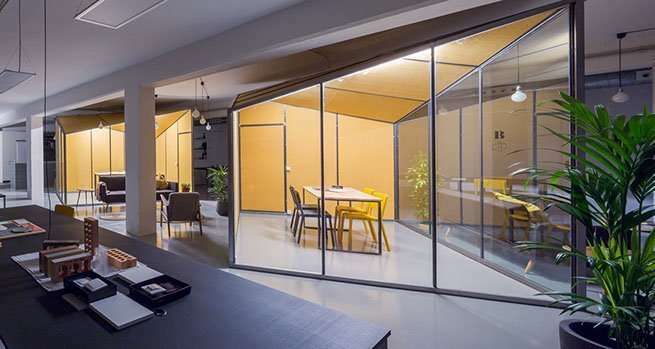 Cor23 is a hybrid coworking space and a 70m² art gallery. This space includes a conference room for up to 40 people, courses on marketing, business, languages, social media & more, a noise free zone and terrace. What makes it special? BCNewt coworking has a transgressive eco spirit. 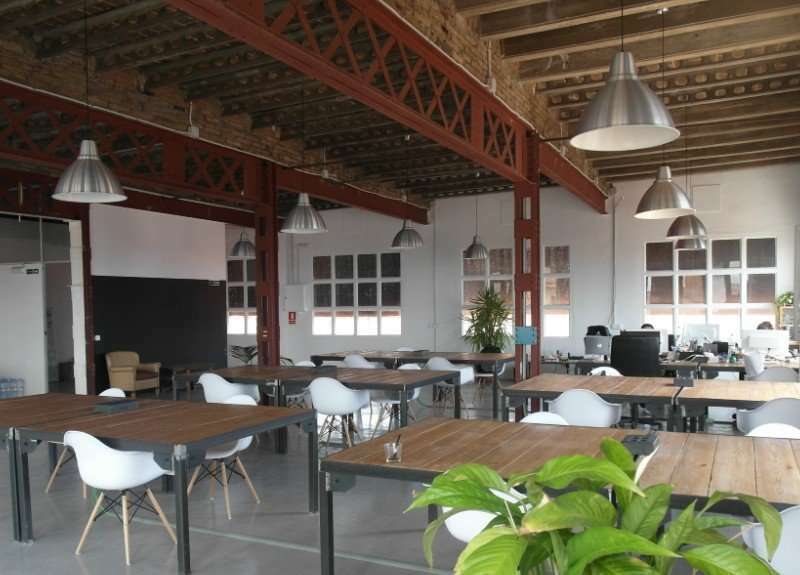 The space is a community for entrepreneurs located in an old industrial building in the 22@ district of Poblenou. The bight and open space is organized with old pallets and other second hand materials. If you're interested in popping in to give BCNewt a try, they have "Happy Free Day," where you can go in 8-20:00 and work for free (as long as space is available). What makes it special? 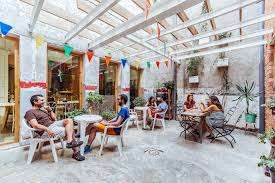 Located on the first floor of a historic building right off Las Rablas, Pipoca offers a pleasant coworking space with balconies, hammocks, lounge areas, ping-pong and popcorn. They have a large terrace to relax and chat with coworkers and quiet working stations. What makes it special? This stylish and rustic coworking space in the historic center boasts a photography studio and daylight studio/ multi-purpose room with special prices for their co-workers. There's lounge area and roof terrace for relaxing. What makes it special? 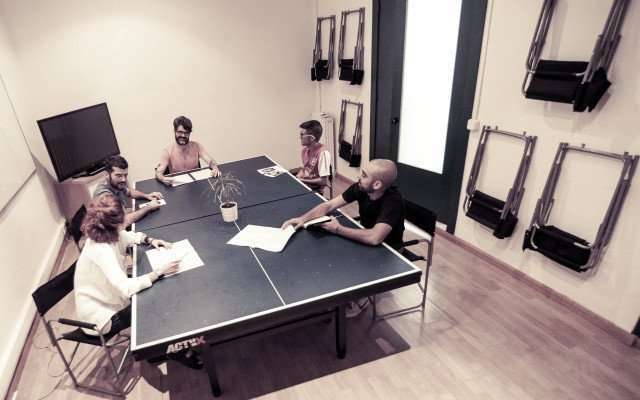 Kubik was founded in 1994, making it the very first coworking space of its kind in Barcelona. Situated on the third floor of an old chocolate factory, it is a multidisciplinary space created as a non-profit and with an ecosystemic vision. Today there is a community of 70 coworkers distributed over 900m² on three floors. Their management philosophy of that of a business incubator with the following principals: life as a premise, innovation as strategy, technology as opportunity, complexity as a challenge, collaboration is dynamic. What makes it special? Sea views and central locations! 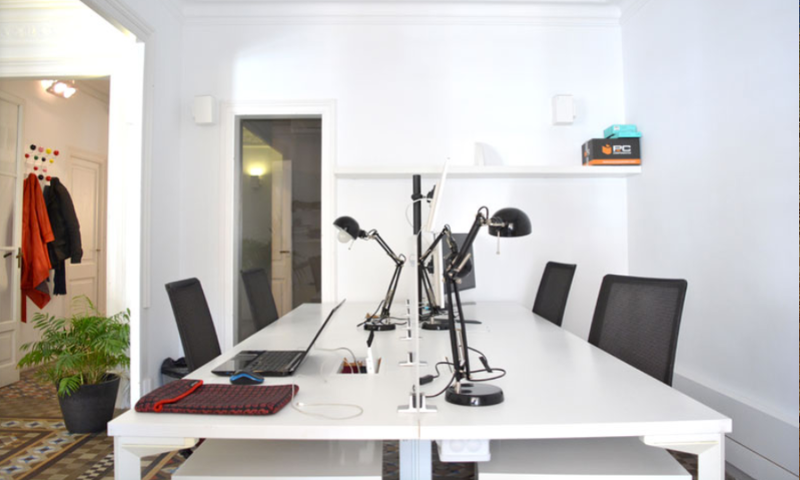 OneCowork has two offices; one in the heart of the city and another next to the beach. Their workspaces are designed to both inspire you and to foster a sense of community.  They bring together young talent, freelancers, startups, SMEs and large corporations. With regular lectures from world-renowned professors and workshops from both professional services and business leaders, a OneCoWork membership is not just about coming to work, it’s about expanding your horizons and fulfilling your business and personal potential. What makes it special? 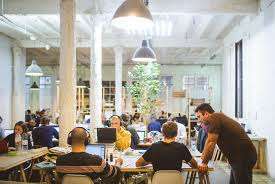 Coworking Days are Pop Up Coworking Events for Digital Nomads, Freelancers, Start-Ups & Entrepreneurs who want to meet up in different locations around city regularly to work together socially. Be productive in an open working environment around like minded people. What makes it special? Transparency, sustainability & innovation. 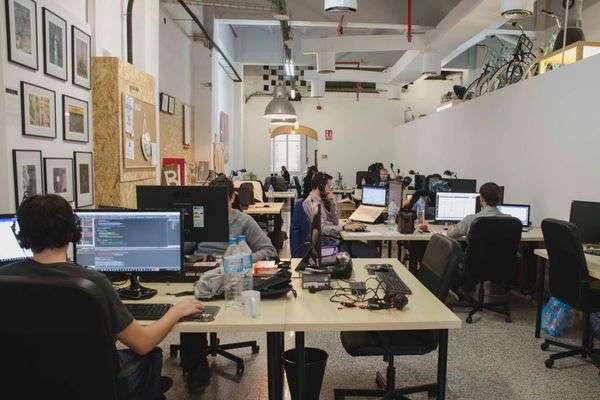 3DCoworking Barcelona offers distinct innovation services: 3D Printing, mixed and augmented reality toolset, electronics prototyping, and advanced innovation project mentoring, orientation and landscaping. 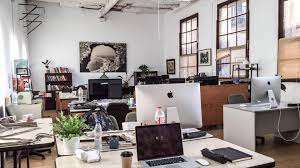 They also offer common coworking services such as comfortable and ample workplaces, meeting room, Skype room, etc. They offer shipping logistics as well as legal/accounting services. They support development along unmistakable ethical lines of sustainability (e.g. responsible use of plastics and energy) and social responsibility (ultimate returns to society, democratization of technology, fair commerce and protection of human and social rights). What makes it special? 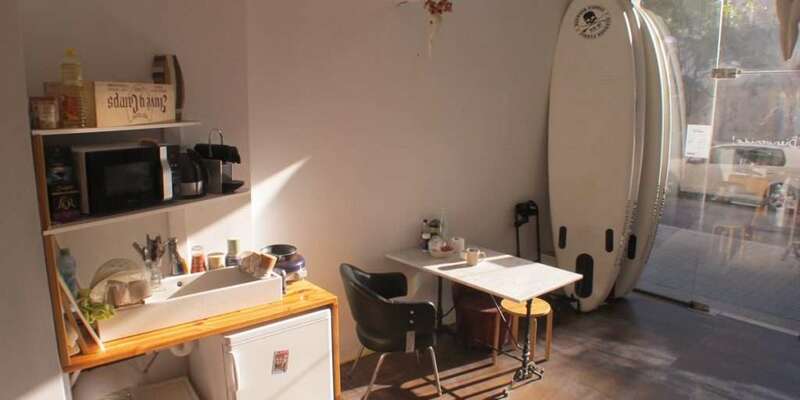 Strategically located in the heart of Barcelona, close to Plaza Universitat, MACBA and CCCB. CreativeIdea is divided into two spaces: for creative and digital professionals and IdeaBusiness is dedicated to architecture and engineering. The spaces are diaphanous with abundant natural light, meeting rooms and chill out areas. What makes it special? Depot Lab is a favorite among creative, innovative and open-minded entrepreneurs and companies in Barcelona. This diverse and international group have formed a tight-knit community. They organize many events and workshops to share knowledge and expertise. What makes it special? Want to work in a 1000m2 penthouse with a terrace and views? If yes, then Aticco is the workspace for you. 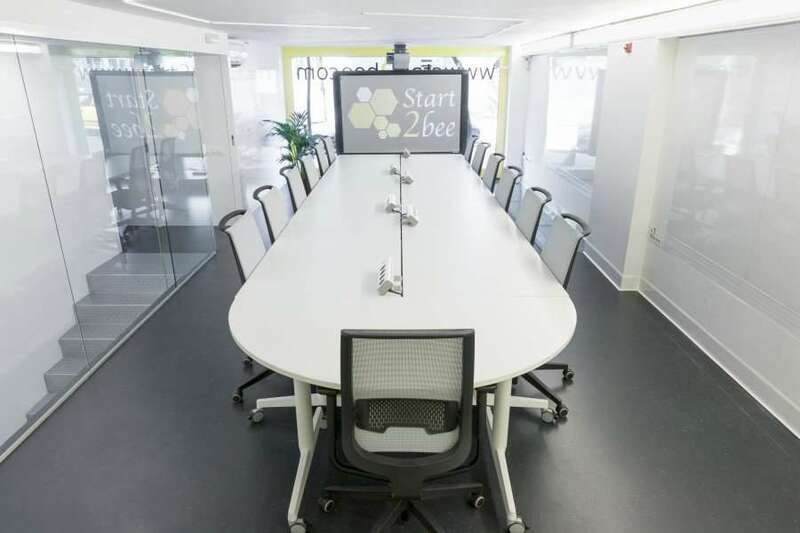 Ideally located in lower Eixample Dret, near Plaza Catalunya and Plaza Urquinaona, this space also provides showers, a Skype booth, free coffee and various services such as accounting, web design, gym and more. What makes it special? 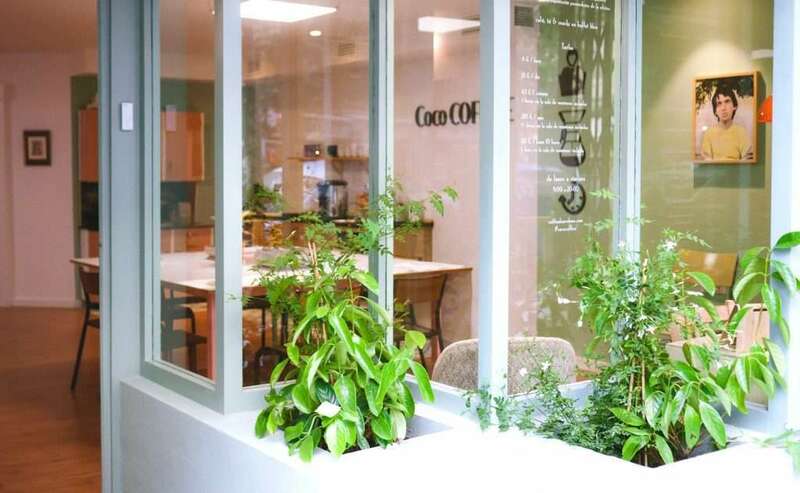 Calling themselves a 'Coffice' (Coffee + Office), Coco specially caters to Digital Nomads by offering a no-strings-attached hourly rate (along with the usual daily and monthly rates). You can help yourself to coffee, tea and snacks in the kitchen. What makes it special? Felisa Coworking space is located in a modern ground-floor office and offers professional consultancy, in the areas of tax law, labour and accountancy. Mentoring and coaching, focusing on entrepreneurial activities. Personal coaching—getting rid of blockages and frustration, motivation techniques, relationship building, stress management, etc. Felisa Coworking believes in well-being; they offer free coffee, tea, filtered water, organic fruit, energetic breakfasts and back massages. What makes it special? 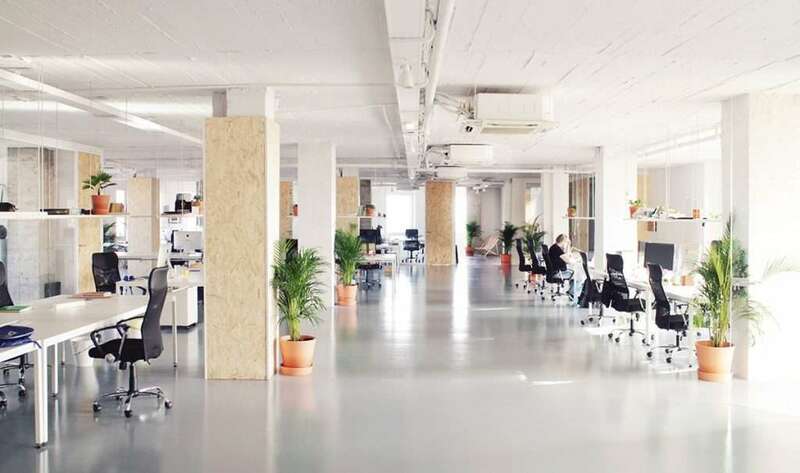 Located near the Sants Train Station, at Espacio Meraki coworking you'll find open spaces, high ceilings, plants, white (a lot of white) and areas to work but also to relax, depending on what you need in every moment. There are meeting rooms and mentoring available. What makes it special? 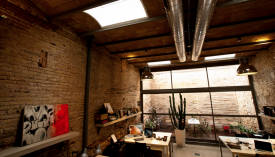 Blitz is a beautiful work space in Gracia with two terraces, sun, views and meeting rooms. They offer cultural activities, courses and workshops. This is a pet friendly office. What makes it special? 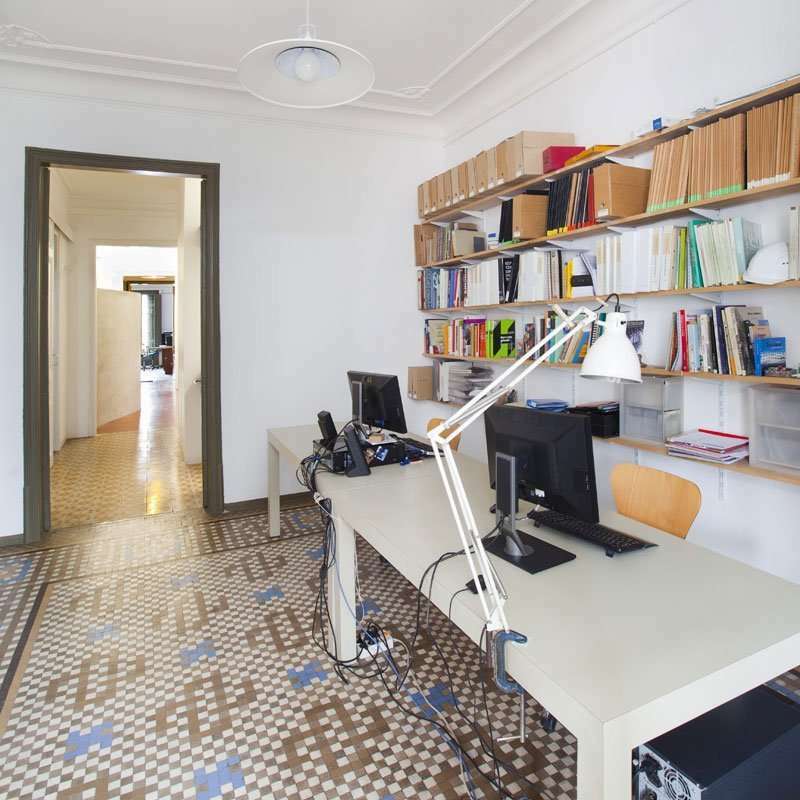 The MeetBCN office is located right on the Rambla of Catalunya in a traditional Catalan apartment with high ceilings and mosaic floor tiles. 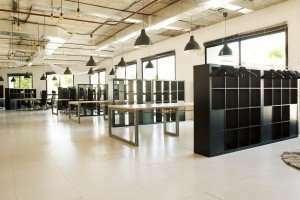 The space includes meeting rooms and they offer secretarial services for small businesses as well as creative workshops, including arts and crafts. Negative points? No 24/7 access. Working hours are Monday–Friday 9:00 – 19:00. What makes it special? 021Espai is a large, open office on the ground floor with a patio in the back. The ambiance is quiet and relaxed and they provide organic coffee from a local toasting company. Negative points? No 24/7 access. Working hours are Monday–Friday 8:00 – 20:00. What makes it special? 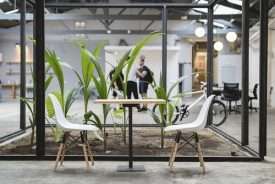 As its name suggests, Garden is a beautiful space located in an old converted factory decorated with natural wood and plants.They organize events such as expositions, pop up stores, concerts, and small theatre, as well as and workshops and courses. One very unique aspect is the online store with products made by the artists at Garden Coworking. What makes it special? Decorated with the traditional Catalan mosaic tiles, The Coworking BCN575 office includes a meeting room, quiet call rooms, and all the usual amenities. 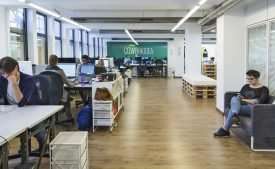 Soon to be opening more coworking spaces in Barcelona. What makes it special? With professional environment, Start2bee offers many different meting rooms and events spaces for rent as well as all the usual services and amenities for their coworking space. They also offer free language workshops. What makes it special? If you're looking for an open and modern space in the district 22@, Zamness might be the place for you. 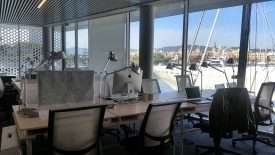 Their work space and meeting rooms cover 300m2 shared among a maximum of 32 people. There are storage and lounge areas. This office is located a short walk from the beach and there are showers on site. What makes it special? One of the most affordable spaces on our list is located right in the city center. RavalCo is a no-thrills space for creatives who like to get with work done quietly, without a lot of fuss. They also offer flexible working plans. What makes it special? Accommodating up to 40 creative coworkers, Pangea offers open spaces, large meeting and conference rooms. and a location just a short walk from the beach. Monthly full-time pricing starts at: Not listed on their website. What makes it special? The Talent&Co office has a rustic feel with natural stone and brick walls and a small patio/garden. The gallery can host artistic exhibitions, networking events and showrooms. Their communication agency provides tailor-made services such as: strategic advice, planning and execution of communication campaigns. Monthly full-time pricing starts at: No pricing info found. What makes it special? Rustic & underground. This quiet co-working space is located on the second floor of an old factory in the historic center. Ateneu del Raval is also a community center and cultural association. Parties and events are organized here regularly. 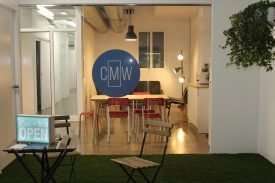 Hi, we’d like to know CoMusicWork in Gracia, the first coworking space focused on music industry. Fantastic! Thanks for sharing Oriol. I will add it to the list. Amazing list! I love Transfolab in Poblenou, it is focussed on the creative side (design, architecture, diy). It has an amazing workshop for work with wood and metal. Hi Celine! Thanks for letting us know. Transfolab looks like a perfect coworking spot to add to the list. Cheers!